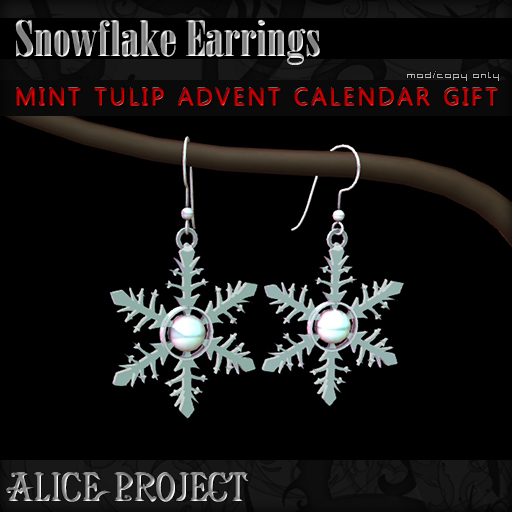 * Alice Project Updates * » Advent Calendar December 2nd gift is out now! Home EventsAdvent Calendar December 2nd gift is out now! Advent Calendar December 2nd gift is out now! Just an update to let you all know that the 2nd gift is available! I won’t be posting pictures here because the gifts are a SURPRISE, YAY! I will, however, post the previous day’s gift. All gifts will be available as a bundle from 25th onward, but it WILL cost money to purchase this bundle. Grab them up for free while you can!